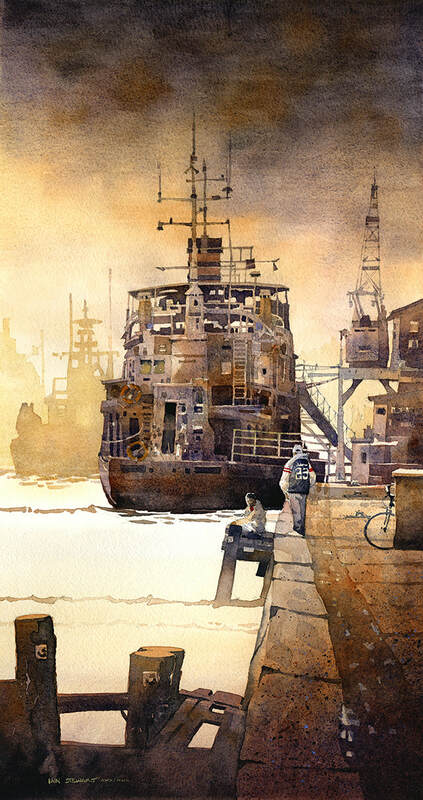 Explore the medium of watercolor in a relaxing environment, with the sole focus of bringing your creativity to light and dispelling the myths of the difficulties of painting. 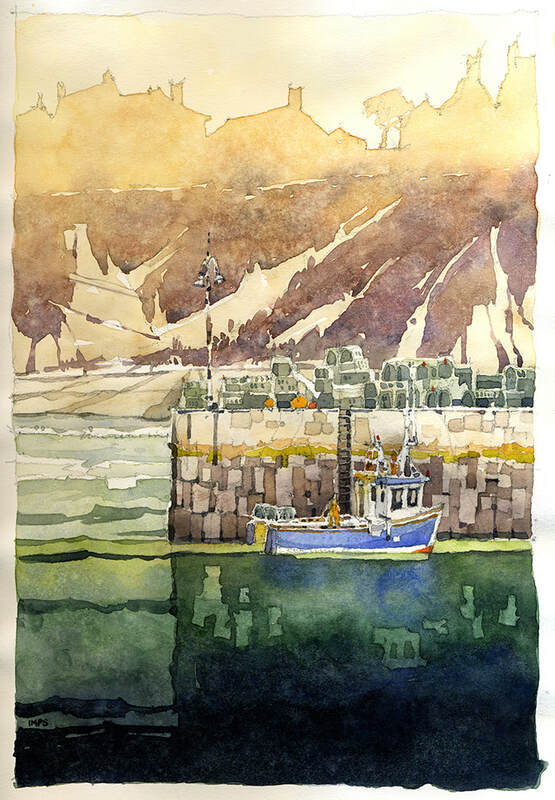 With encouragement and an understanding of the basic fundamentals, you will discover that watercolor is a creative outlet unmatched for its ease of use and pure enjoyment of artistic expression. 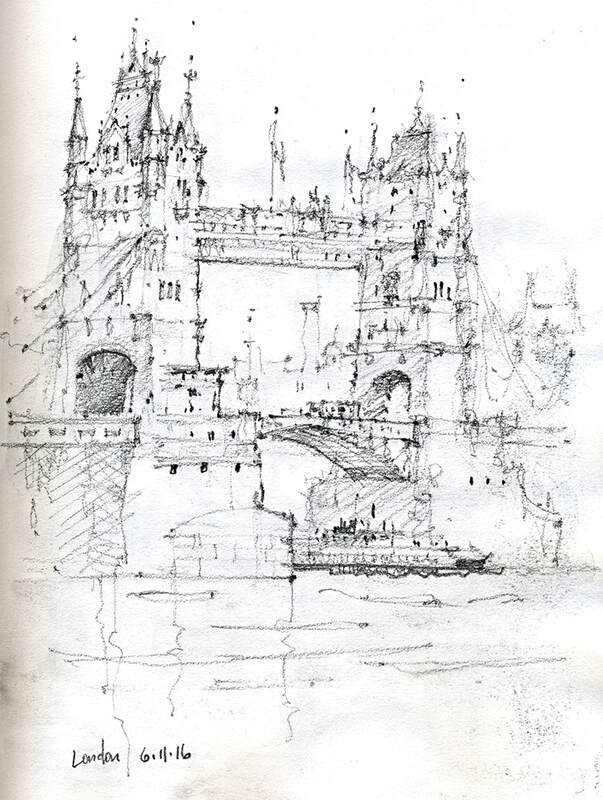 Through demonstration and helpful suggestions, Iain will guide you through his proven process which relies on simplification of subject through exploratory sketching and value studies. 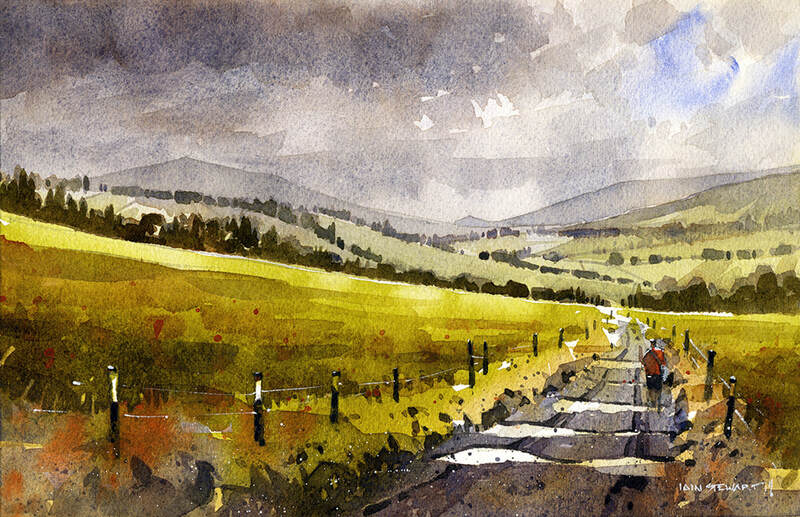 Iain has developed a strategic road map that will greatly improve the paintings of beginner artists and those wanting to deepen their success with the use of a valuable method. 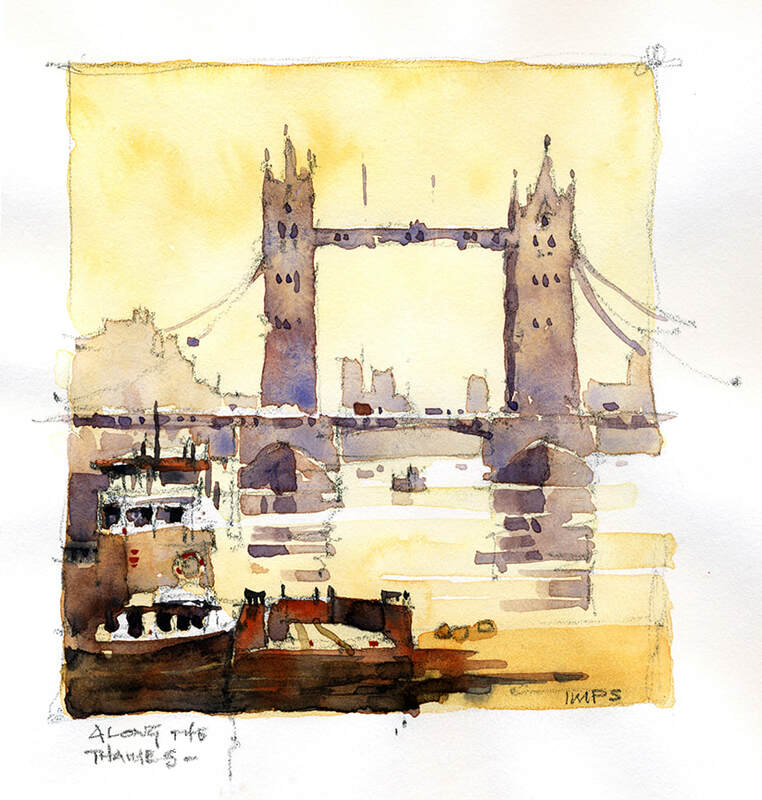 In a traditional studio setting and en plein air, Iain will provide students with a repeatable process of carefully planned steps useful for painting any subject. Students will follow Iain in group demonstrations from photographs provided by Iain. He will demonstrate daily from photographs or the great outdoors. Students may borrow photos and more experienced painters are encouraged to bring work from their own photography. The class setting is very relaxed and accommodating to all skill levels. Most importantly, Iain allows as much time as possible for one on one instruction and critique. 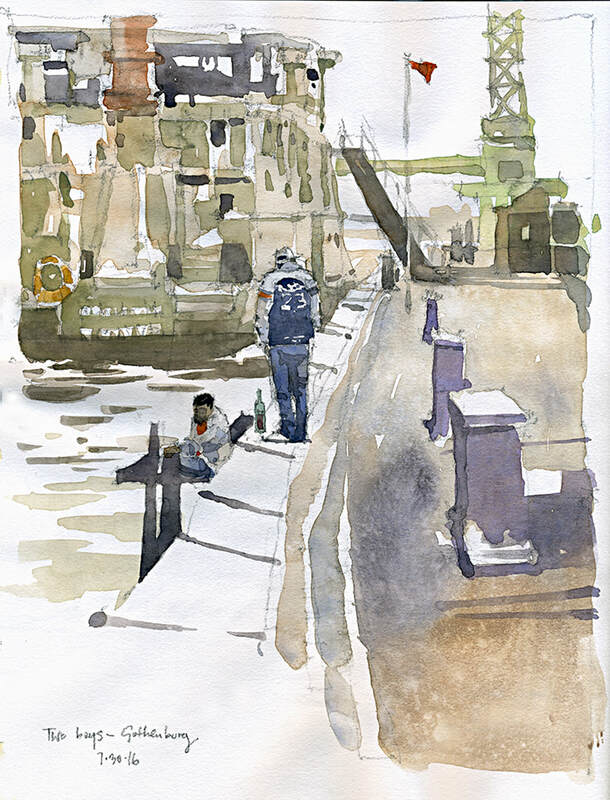 After all, a workshop should focus on the student and not how well the instructor can paint. In the end, it's about you and your experience and whether it will help you to continue on your artistic journey. Iain Stewart is a signature member of AWS and NWS, amongst many others. 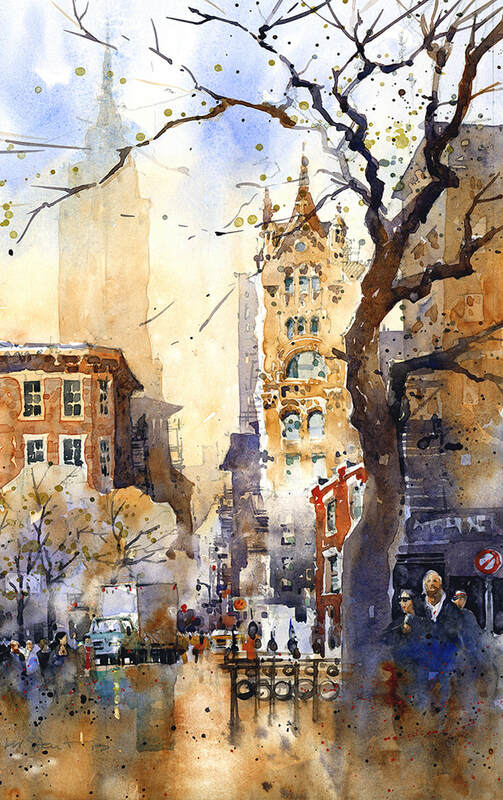 His work has received top awards in national and international competitions. 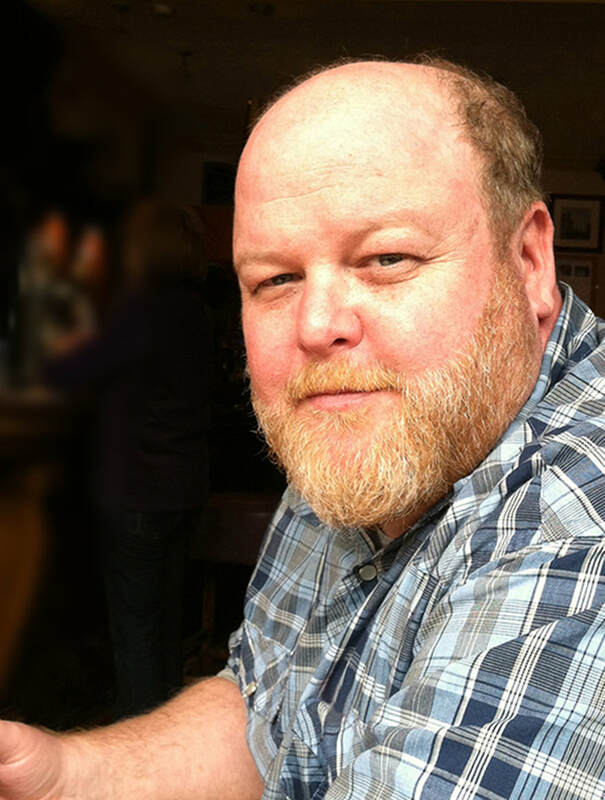 In addition to working as a fine artist and workshop instructor, Iain is an architectural illustrator, with an international clientele, and an Adjunct Professor at the School of Architecture at Auburn University. Iain maintains a studio in Opelika, Alabama. "For me - there are always two drawings in a painting. One done with a pencil which very few people see and the second done with a brush that is visible to all. Never let a pencil line tell you where to put your brush. The brush is much wiser."